The ski resort Ski Jewel Alpbachtal Wildschönau is located in Wildschönau (Austria, Tyrol (Tirol), Tiroler Unterland, Kufstein) and in Alpbachtal Seenland (Austria, Tyrol (Tirol), Tiroler Unterland, Kufstein). 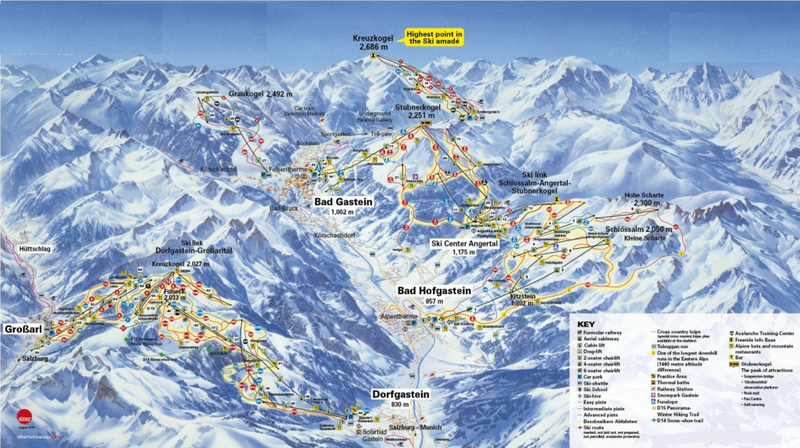 For skiing and snowboarding, there are 93.1 km of slopes and 16.3 km of ski routes available. 45 lifts transport the guests. The winter sports area is situated between the elevations of 830 and 2,025 m.
The Ski Juwel Alpbachtal Wildschönau combines the slopes of two Tyrolean high valleys into one resort. The “Verbindungsbahn” on the Schatzberg connects the Alpbachtal to Wildschönau. 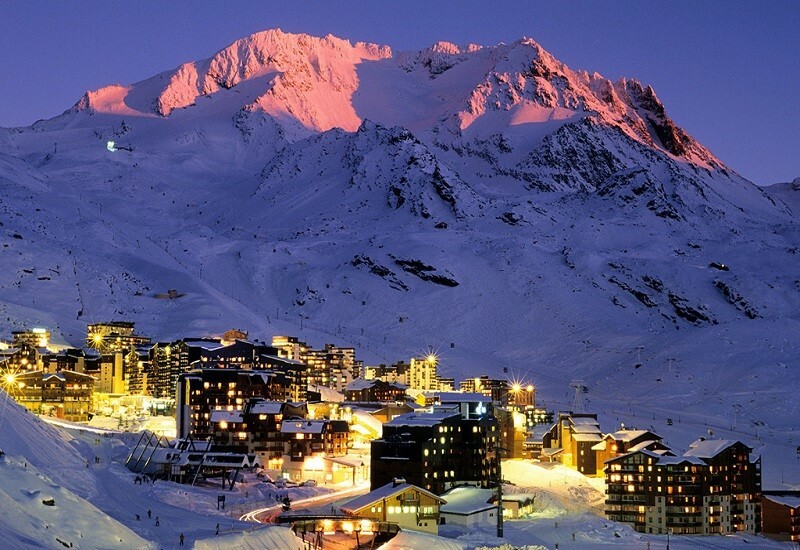 You can ski and snowboard here on over 100 km of slopes and ski routes. 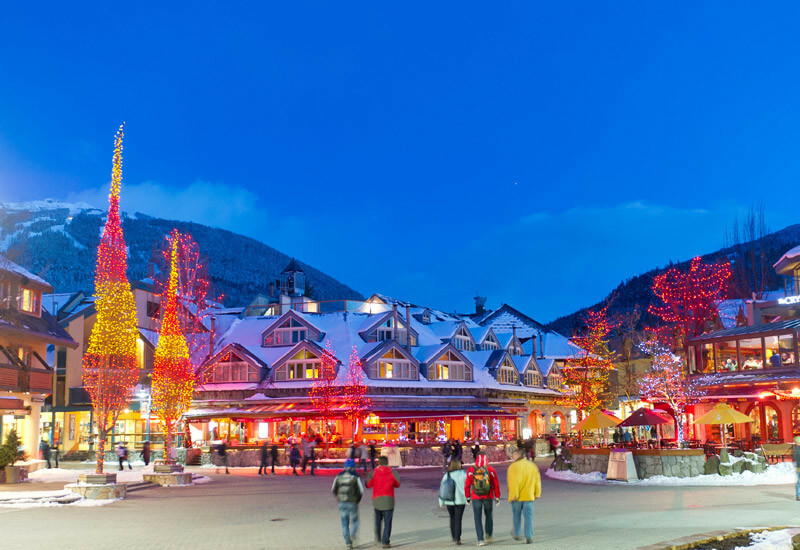 In the ski resort, there are many fun parks as well as numerous cozy mountain restaurants and huts. In addition to Alpbach, with its rustic wooden architectural style, there are other authentic villages. In Wildschönau, the idyllic church villages of Niederau, Oberau, Thierbach and Auffach await. 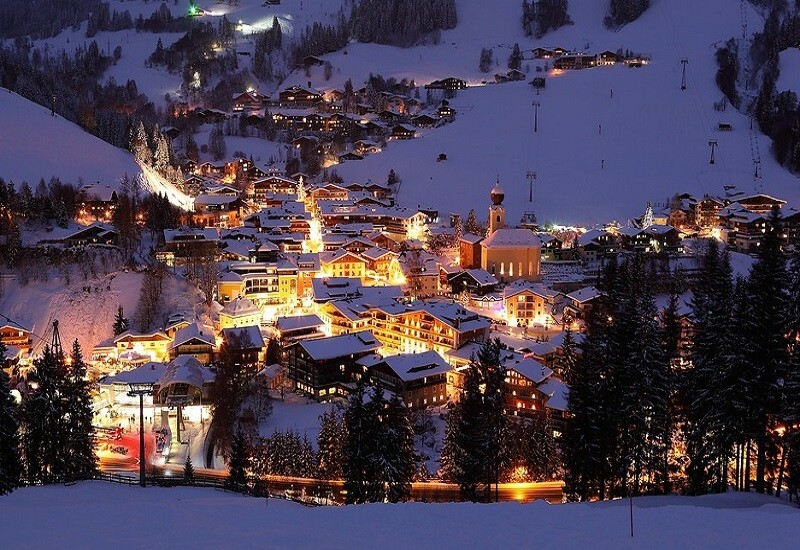 The Ski Juwel Alpbachtal Wildschönau winter sports resort offers more than just skiing with activities such as winter hiking, tobogganing and cross-country skiing. 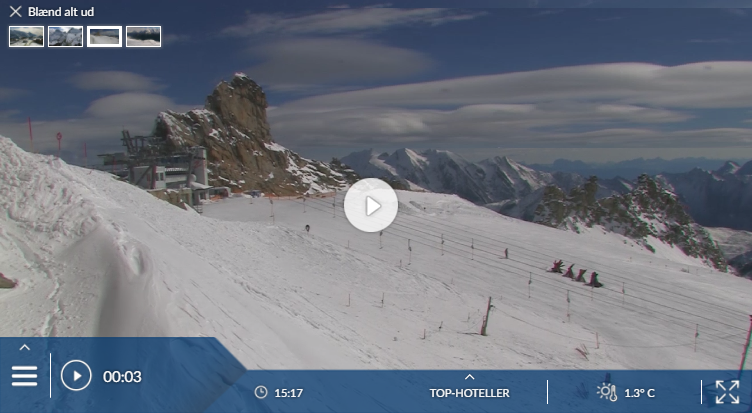 Has the climate crisis and the higher temperatures affected snow conditions in Ski Jewel Alpbachtal Wildschönau? For the last 5 years, week 0 has been the most insecure with 0 cm snow depth on average in Ski Jewel Alpbachtal Wildschönau. Dramatic-sounding name adopted by a group of small resorts in the Tirol – Niederau, Oberau and Auffach. 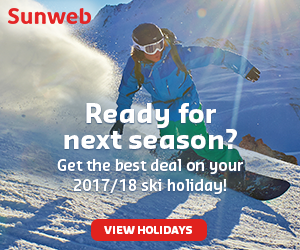 It is now forms the Ski Juwel area with Alpbach – a two-stage gondola is all it has taken to link Alpbach and Auffach, and the linked area offers an appealing mix of small, friendly villages and fairly extensive intermediate slopes.